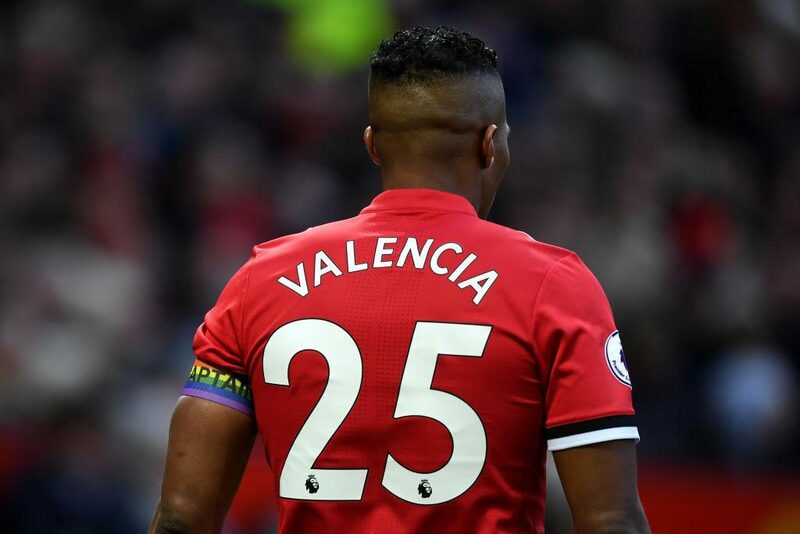 Manchester United captain Antonio Valencia is looking like departing Old Trafford when his contract expires over the summer, according to reports. The 33-year-old has been a first team regular since joining from Wigan Athletic back in the summer of 2009, initially as a right winger in place of the departing Cristiano Ronaldo, before Sir Alex Ferguson converted him into a right-back. Valencia has been struggling with injuries this season and has made only four Premier League appearances as a result. The Ecuadorian made 31 starts for us last campaign. According to the Sun, Antonio Valencia is a target for West Ham United, and they understand that manager Manuel Pellegrini is a big fan. The ageing Pablo Zabaleta is the current right-back for the Hammers but the Argentine looked to have slowed down during his final season at Manchester City and in truth, looks like a big liability in the Premier League these days. Diogo Dalot made his full Premier League debut in our 2-2 draw with Arsenal last night and looked good at right-back. The 19-year-old is certainly Jose Mourinho’s long-term solution in this role and if he gets a run out in the team during the remainder of this campaign then he may well establish himself as the first-team choice before next season. That would be the ideal situation for Jose, especially as the report in the Sun claims that Antonio Valencia no longer sees eye-to-eye with the boss, suggesting that a new contract looks unlikely right now. The report also quotes a club source as stating the 33-year-old hasn’t seen eye to eye with manager Mourinho this season, suggesting a new contract for the veteran looks uncertain at this stage. Antonio Valencia is ageing and when he has played he has not looked like his old self. So perhaps this summer is a good opportunity to move him on as we look to bring the age of the squad down.